18W led street light, can be used with solar energy, Illumines led chip, high-efficiency luminous flux, high power factor converter led street light, provide professional junction box, protect the wire connection everywhere, ensure the IP65 protection rate of the entire led street lamp. 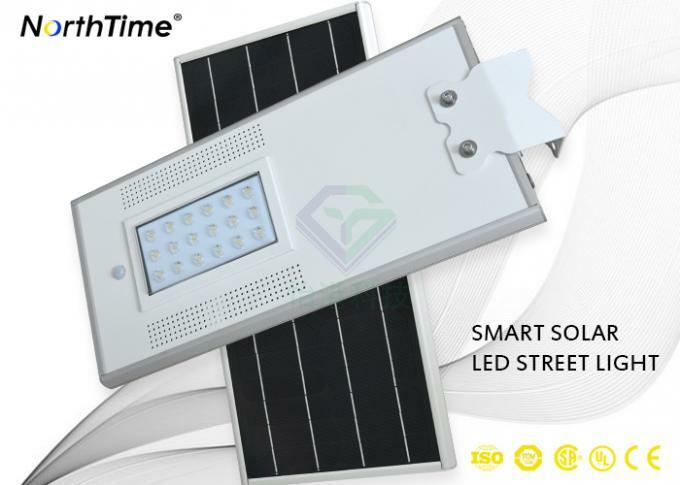 Yigang led solar street light uses die-casting aluminum alloy special external fixture to assemble led module, get more wattage, meet more wattage requirements! A: LED yellow light is usually used instead of metal halide. High pressure sodium lamp is 3-4 times. For example, our 12w is instead of 50w; 20w is substituted for 75w; 45w is substituted for 175w; 54w is substituted for 200w. Q: How do I get samples quickly? 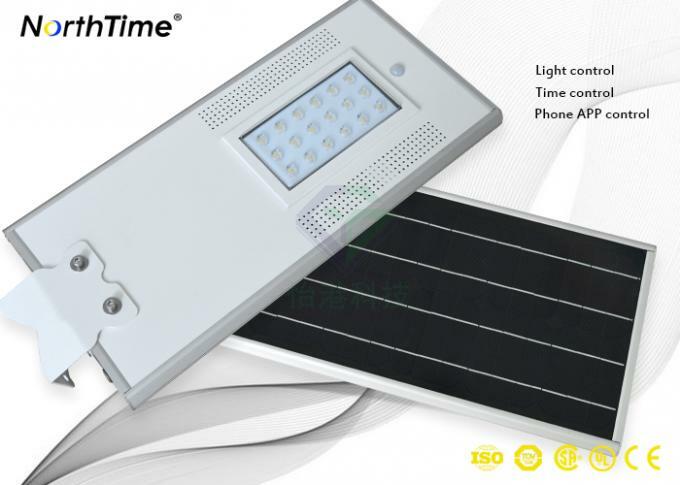 A: Our LED light has some stock of raw materials. For sample orders, production will be completed within 2-3 business days. Then choose DHL Express for 3-4 days, so you only need 1 week to get the sample after the order is confirmed. We do not have MOQ requirements, we accept T/T, Western Union, PayPal sample orders. Q: How do you apply for a warranty? 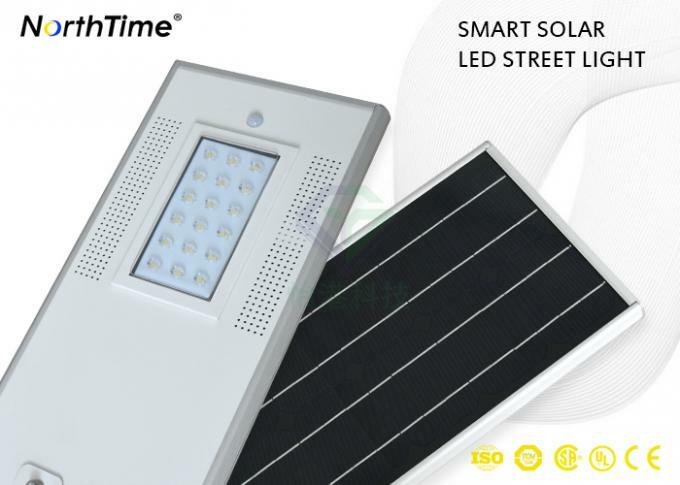 A: Our LED light is guaranteed for 5 years. During the warranty period, if the current lamp is damaged, we will replace it in time, not because of personal error. Q: Do you have other models? Q: Is there any important certificate in our market? A: Now our LED lamps have TUV, CE, ROHS, ISO9001, IESand other test reports or certificates. Q: Do you have any suggestions on how to choose a good LED light supplier? A: If your company decides to promote LED lights, it is very important to choose a stable supplier. Since these luminaires are typically mounted 10-30 feet outdoors, this means that installation costs are very high. So please ensure that the quality of the lamp is very good, otherwise your company will lose a lot of money for future maintenance. In short, you should put "quality first, price second." Q: Why is Yigang better than others? A: GK only produces led lamps for more than 10 years. At present, the Yigang covers an area of over 5000 square meters, and the delivery speed is faster, with a production capacity of 10,000 units per day. We are working with some of the world's most prestigious wholesalers from the United States. USA, Germany, Spain, Japan. 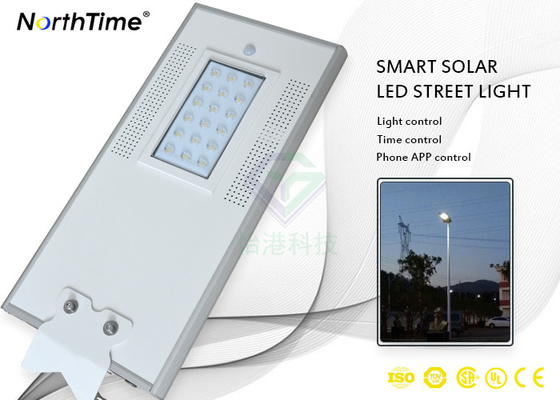 In addition, we have more than 40,000 led lamp experience in large projects. Our strong team: 20 sales representatives, 10 engineers, 10 Q.C. We always pursue "quality first, customer first"